It's been roughly six weeks since the Rob Ford crack scandal broke with stories from Gawker and the Toronto Star. 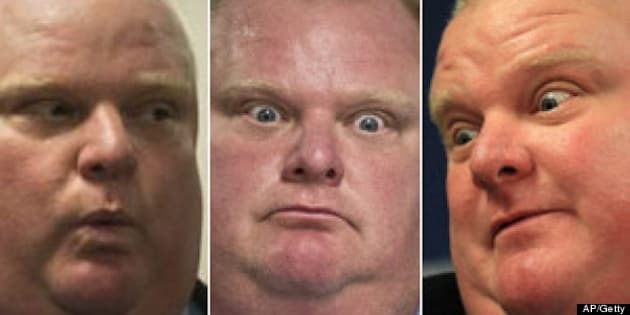 Ford has been very busy since the reports emerged that there is video of the mayor smoking what appears to be crack cocaine (Ford has denied the footage exists). He has dealt with an exodus of staffers, fended off reporters questions about the allegations and appeared on his weekly radio show — all while trying to continue his daily duties. All the activity during this global media circus has made for some excellent photography. Check out some of the best shots from the scandal in the slideshow below.